I want to tell you about a very special woman who lives here on the Sunshine Coast. Her name is Janine. What I love about Janine the most is that I get to call her friend, BUT, I really love what she’s about. Janine is a true kindred spirit! Have you ever met somebody you’ve connected with from the moment you met them? Well, this is Janine. She’s passionate about her family and friends, women who are struggling with cancer (more than cancer), producing her line of skincare products called ‘More than skin deep’, AND teaching people how to look after their skin. Janine’s range of skin care are Paraben free, Alcohol free, Fragrance free, and free from Animal or Petroleum Products or hormone disruptive ingredients. 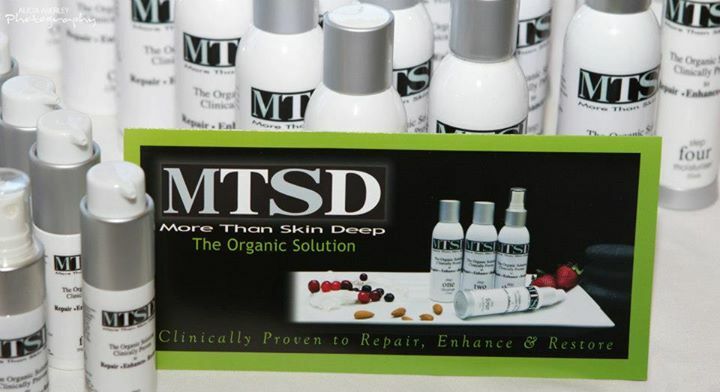 They are made from 100% Certified Organic Ingredients. If you would like to know more about Janine’s products I urge you to look at her website . Her site is full of really amazing information about whats good for us and what we need to avoid. I find her blog articles fascinating. Janine really is a pocket-rocket-walking-talking encyclopaedia for wholesome skin care. 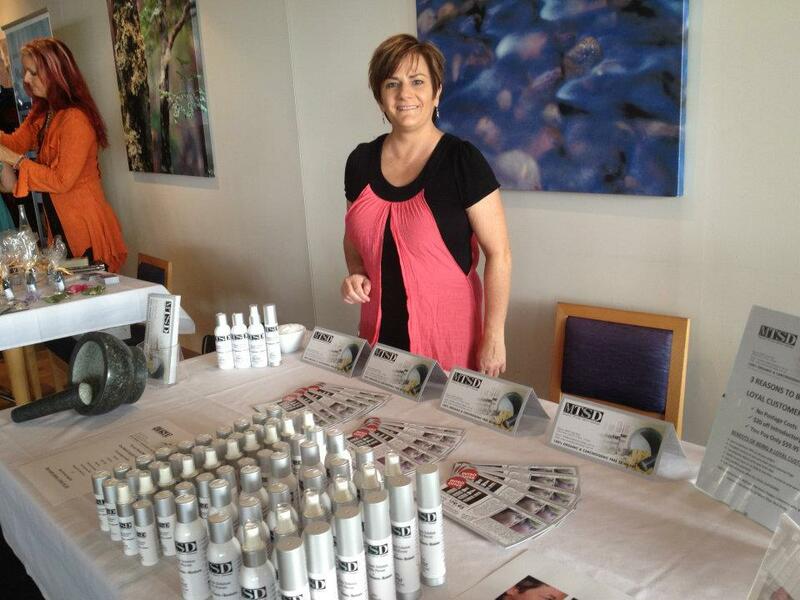 Click here to find out more about Janine’s products. Also check out her Facebook page. If you like what you see contact Janine. You won’t be sorry – your skin will feel the best its ever felt, and the best part of this little story is that your actually feeding your skin with 100% certified organic products – you have to love that!